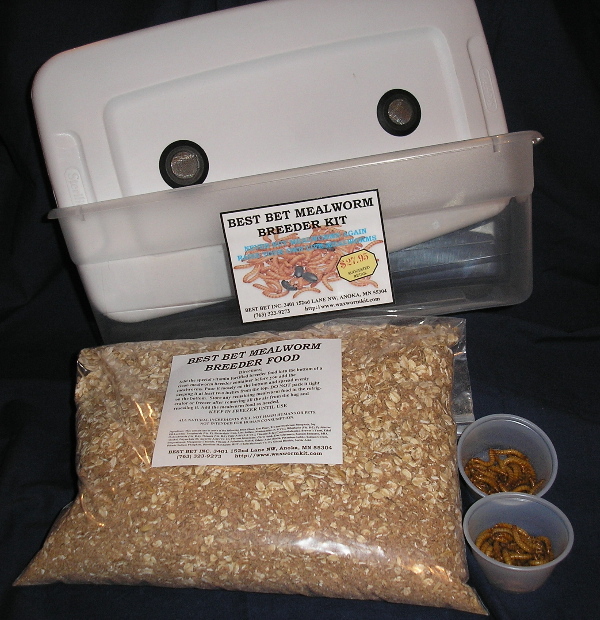 No more frozen or cold lifeless bait. 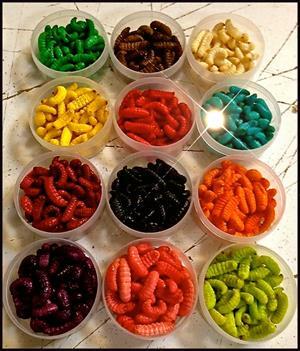 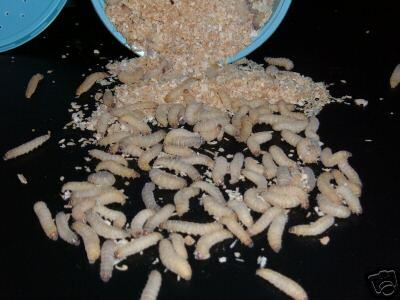 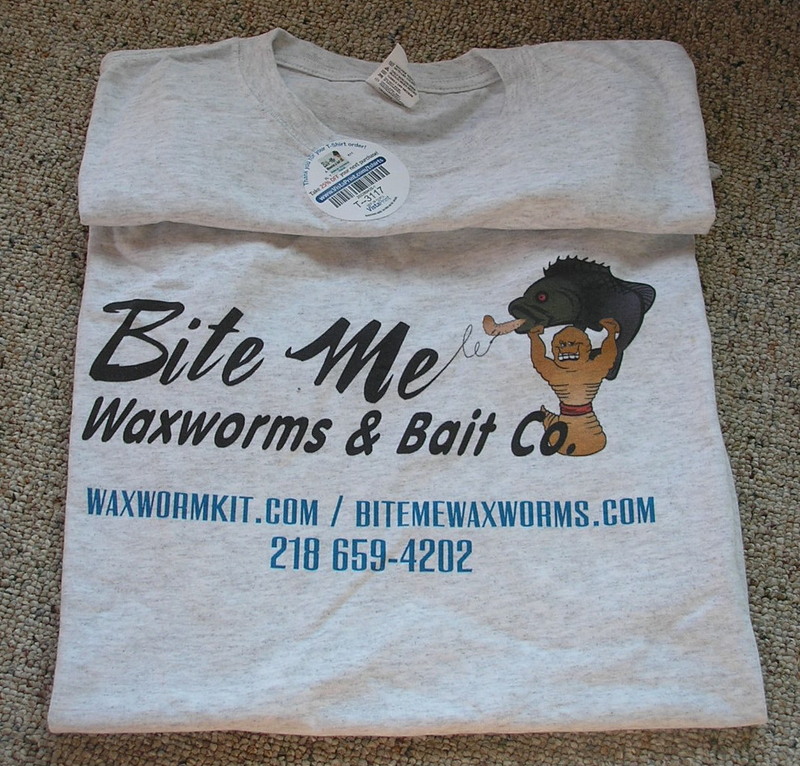 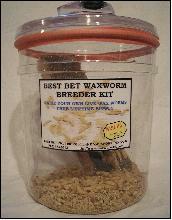 Keep your wax worms, mealworms, spikes and mousies warm and lively in your Extreme Weather Pouch bait keeper. 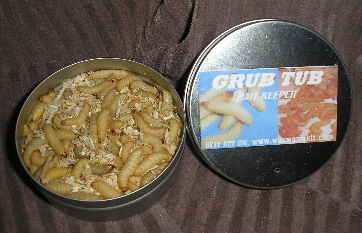 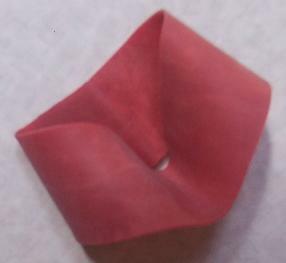 Holds 1 or 2 bulk bait cups (250 Waxworm act.) 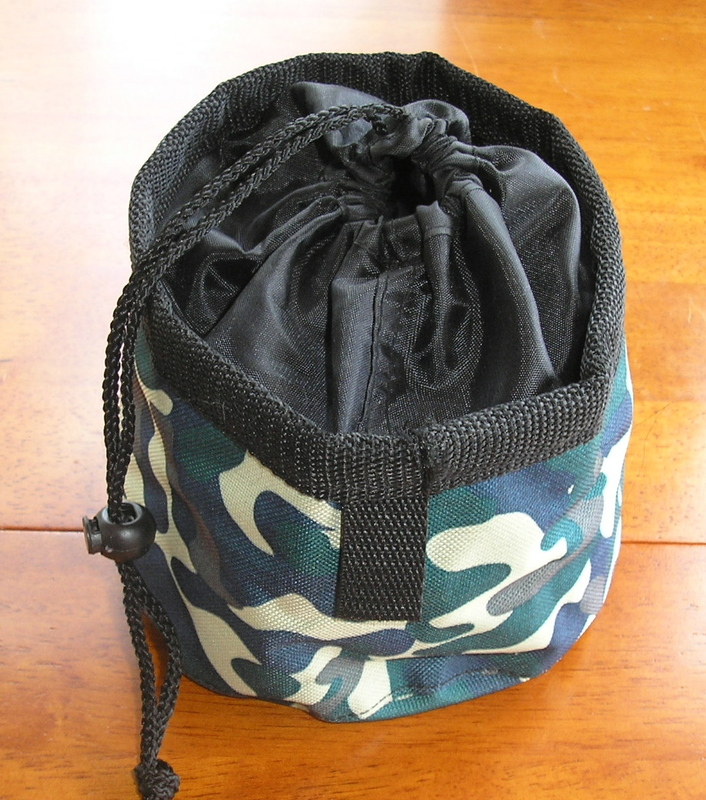 Camo design with drawstring closure with sliding spring lock.